Rose has been a teacher of swimming and water safety for 25 years. Growing up in Cronulla there was plenty of opportunity for swimming and she spent her childhood years swimming and surfing. Always a member of swimming club she grew up with an affinity to the water. 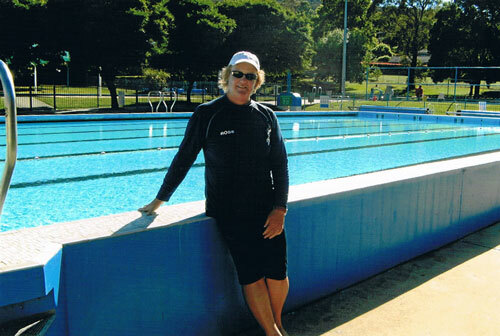 Rose taught as a volunteer swimming teacher in local school swim programs in the Southern Highlands for 15 years and taught the Dept Sport and Recreation Vacation Swim Program at local pools for many summers, before launching the Vitarose Swim School. 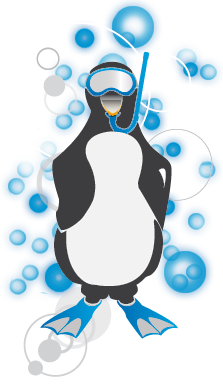 Rose attends the National Austswim Conference of Swimming and Water Safety in Queensland each year to further her knowledge of the swimming industry and keep up to date with developments in swimming.